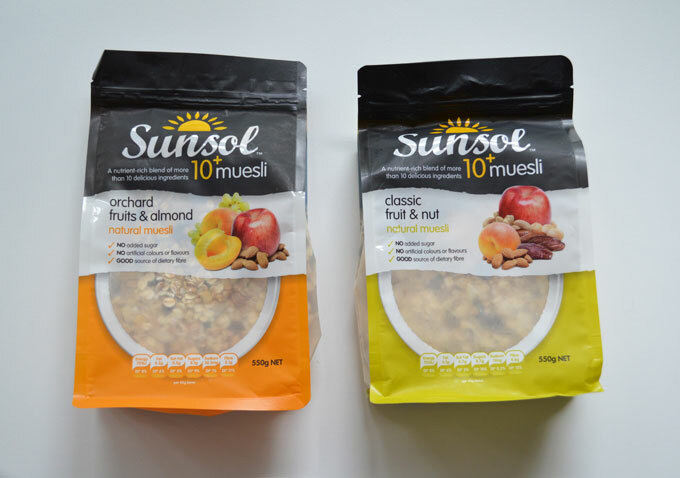 Classic Fruit & Nut is my favourite Museli from Sunsol 10+ because there is no added sugar in it & has dietary fibres for good digestion & it makes a delicious breakfast when served with banana slices and milk. My favourite would have to be the Nut Lover’s Blend. 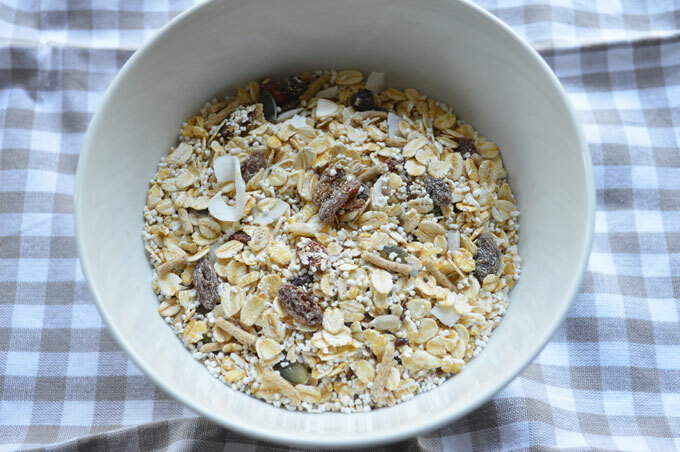 I love nuts in my muesli, the more the better. 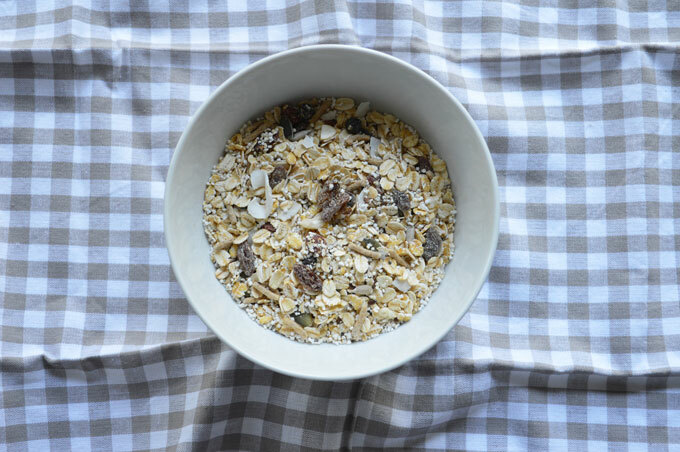 That way I can add some fresh fruit and a dollop of yoghurt and it makes my breakfast (or more likely lunch) perfect! 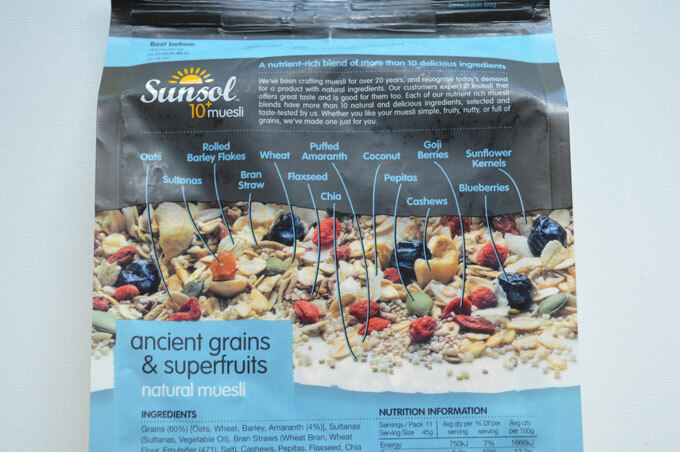 The ancient grains and super fruits sounds pretty delish. 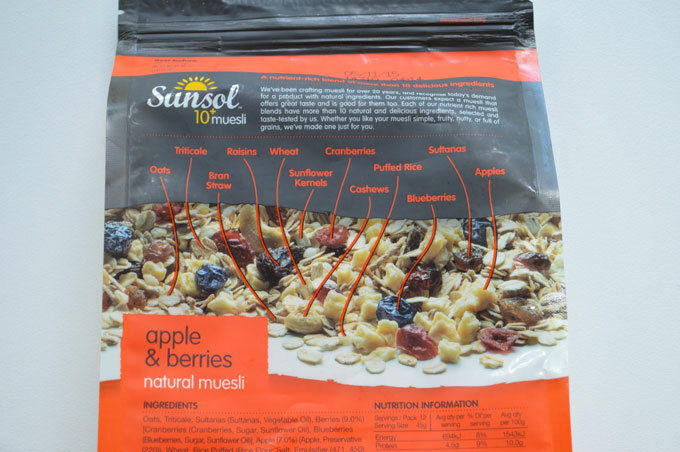 A good way for me to try goji berries without investing in a whole packers too. I like that this blend focuses on seeds more than nuts too. 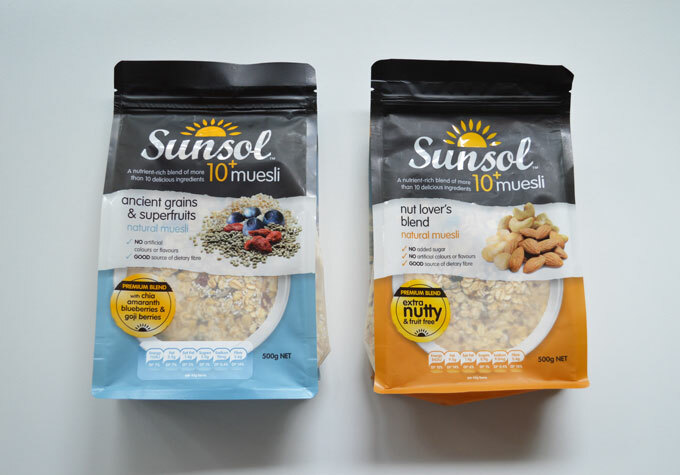 I would love to try the ancient grains and super fruits. It sounds very exotic! Thanks for the honest review, they are always interesting to read. 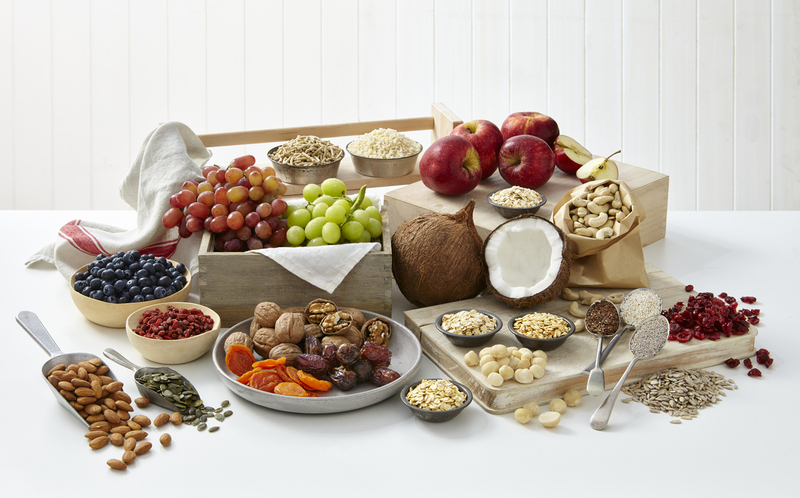 Ancient grains and superfruit! I need my energy!!! 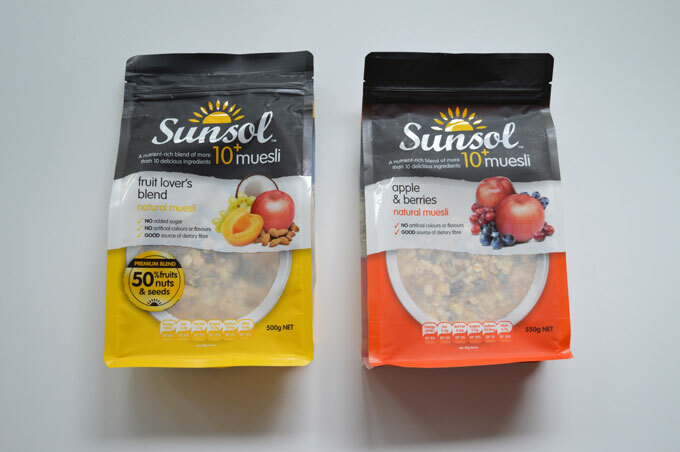 muesli with Apple and Berry! 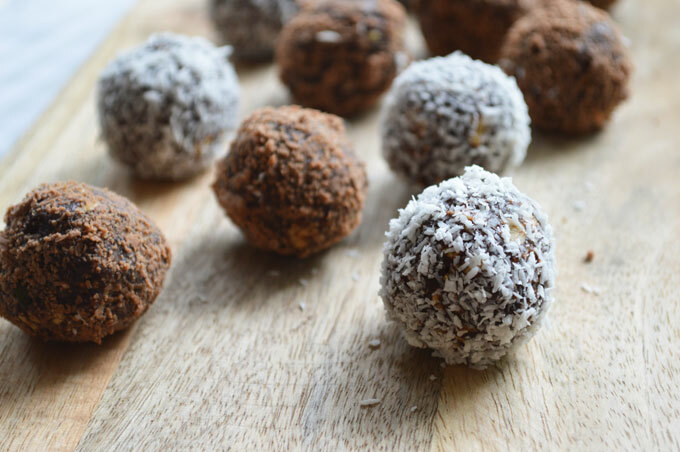 I would try them all…….if I could. Taste and flavours that really last. It has to be orchard fruits and almond, because it reminds me of being a kid and climbing apple crates in our family friends’ apple orchard. 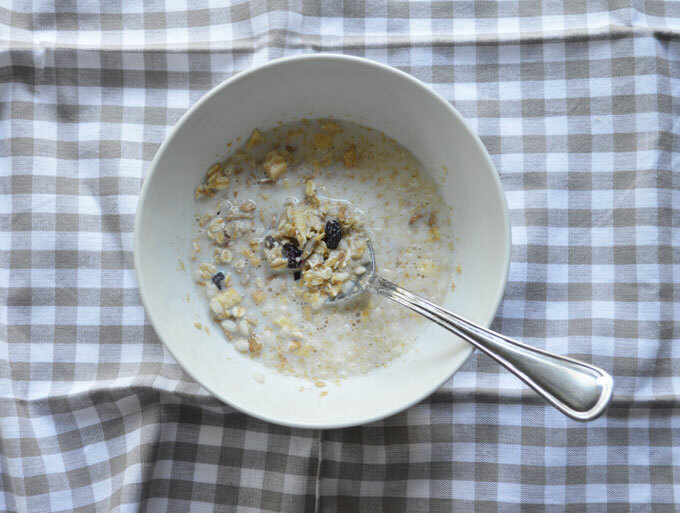 Plus I can enjoy it for breakfast, or as a crumble topping!